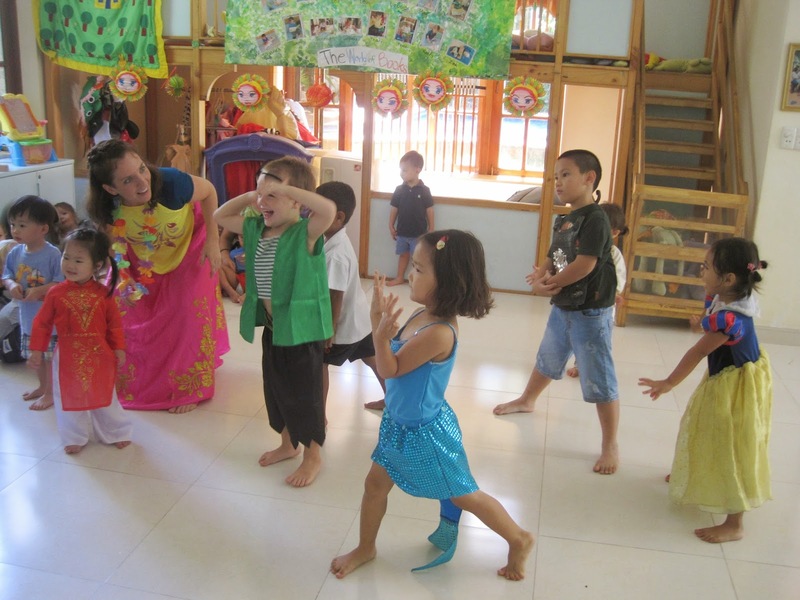 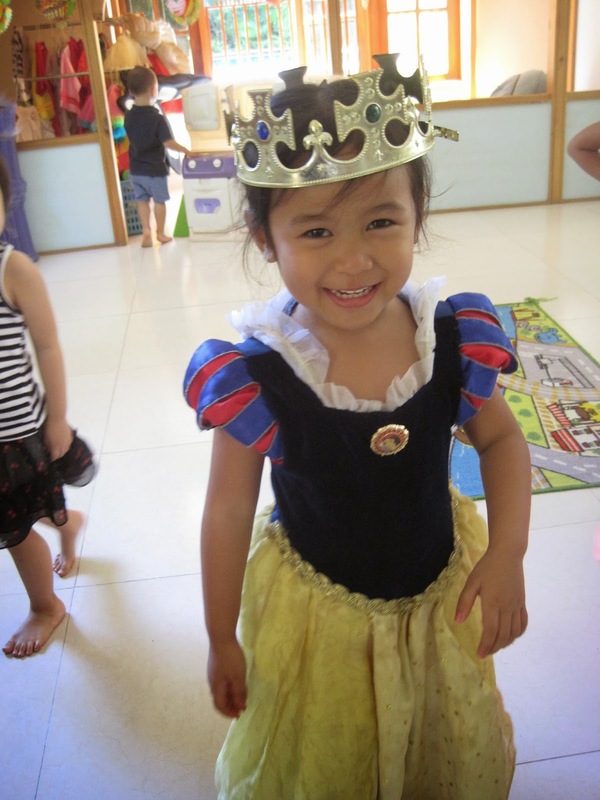 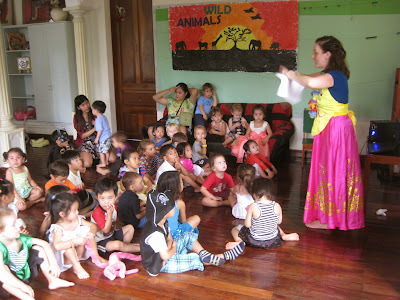 Starting a new week, the children had a party with their little friends and teachers. 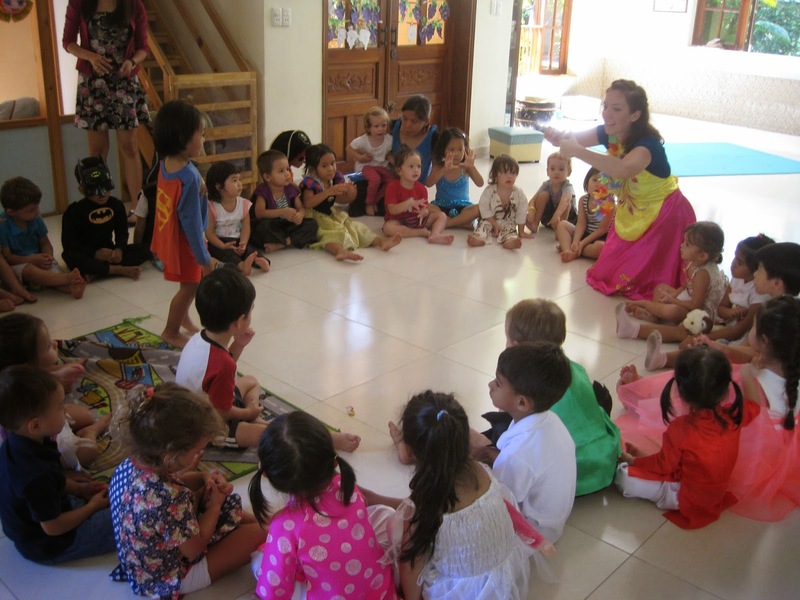 The children dressed up in their costumes to come to school. 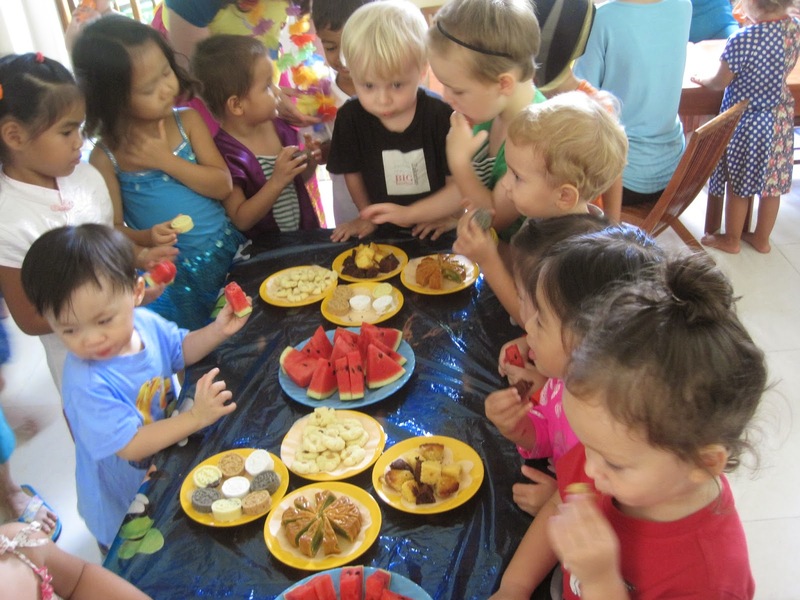 The small party was very cosy and excited. 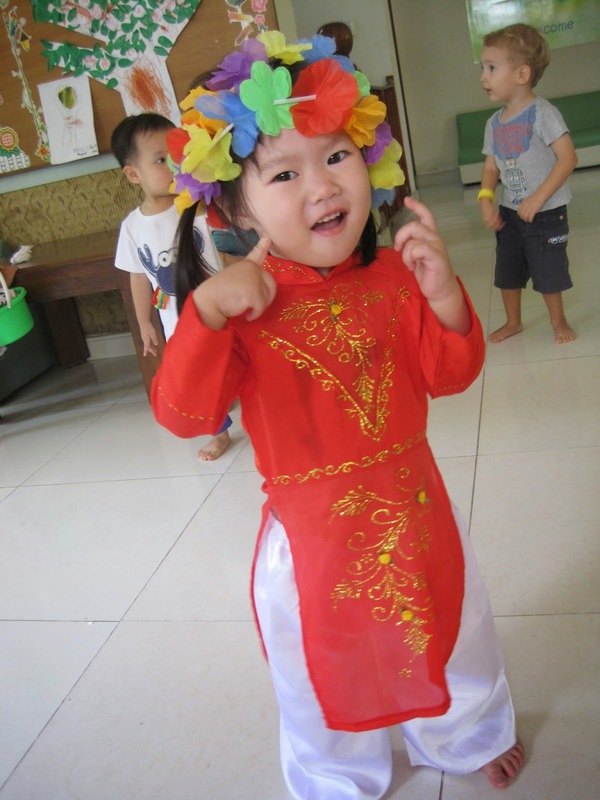 They enjoyed the Dragon dance, the parade and so much fun playing traditional games such as Moon cake eating contest, Moon cake balancing relay, obstacle relay, pass the lantern, statue dance. 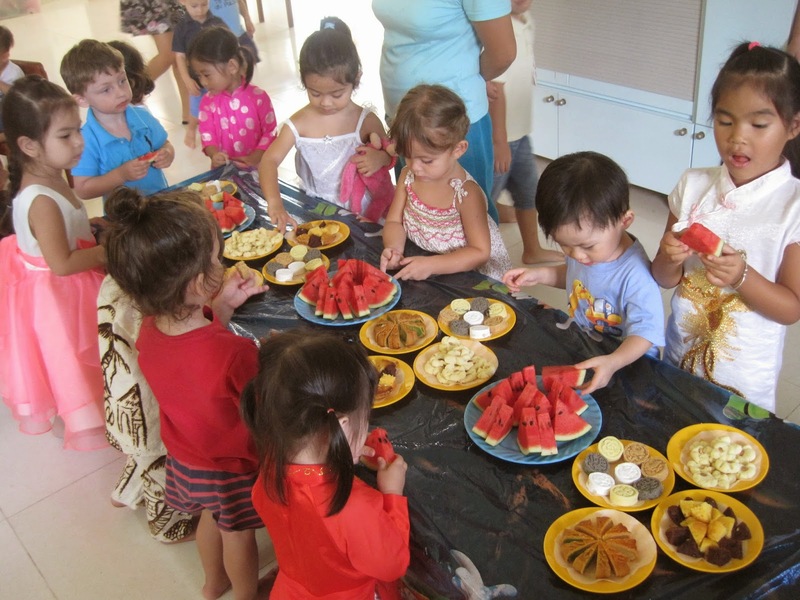 Each of them went home with a big smile on their face and a lantern and a little piggy Moon cake.